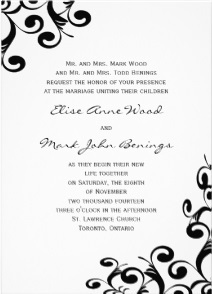 Just like making an event black tie, a black and white wedding invitation can lend a formal touch to a wedding affair. Black and white is the most classic of colors, with white being the dominant color, and black being the accent. However, black and white can also be modern, trendy, or bold if you reverse the black and white on a wedding invitation, and make the black the primary color. In addition to that, many people like the gothic style, and black and white wedding invitations can lend themselves to a gothic look or style for wedding party. 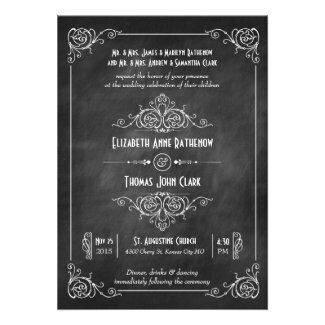 You can choose a black invitation with white lettering to achieve more of a gothic look while making an invitation that is still easy to read. 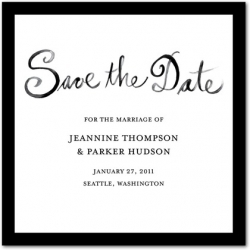 So whichever of the above styles you are looking for, you can find it with black and white wedding invitations. This invitation changes the basic black and white formal style into a trendy, bold look with the Stylish Script Style Save the Date Cards. These Save the Date Announcements are indicative of the style that can be carried forward into the full wedding invitation and insert cards. Here is a more traditional wedding invitation in black and white with a more traditional classic font, and an Art Deco style of decoration around the borders. This would be used in a more traditional affair. 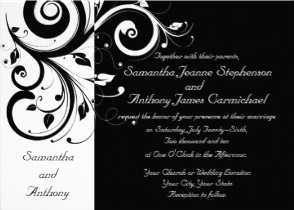 This Black and White Reverse Swirl Wedding Invitation is another trendy, bold, stylish looking invitation with the reverse coloration of white on black. 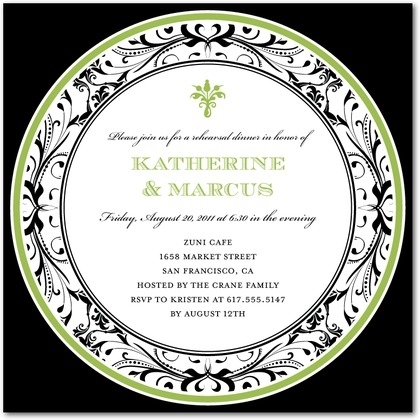 The swirl adds style, and the shape also makes the invitation more trendy. This invitation is more formal looking. 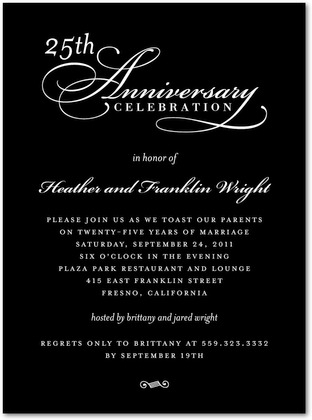 This lovely Signature White Anniversary Party Invitations Refined Toast in Black is available in black, raisin, and midnight blue. Each choice is a reversal of a classic black on white design, with the boldness of the color showing in the background. Although this is showing a wedding anniversary invitation, it can also be used for a wedding invitation. 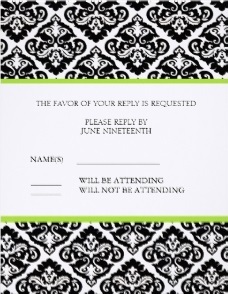 The damask style for wedding invitations and response cards is a very Victorian look and feel. These Damask Wedding Response Cards shown illustrate the design that can be applied to any of the wedding stationary needs. 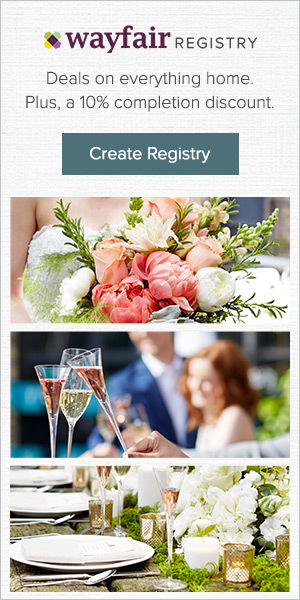 By ordering any wedding invitation through Zazzle, you can customize your choices for verbiage, color, and style. 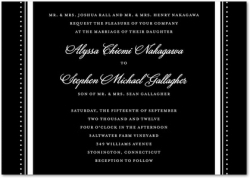 If you need a black tie look for your wedding invitations, here is a Tuxedo Chic Black Wedding Invitation. The invitation itself looks like it is dressed up in tuxedo and tails. 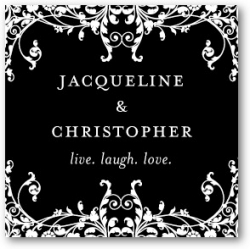 This is a very formal wedding invitation, however, it is also trendy and bold due to the white on black color dynamic. Black and white with a hint of sage green, these Signature White Rehearsal Dinner Invitations Intricate Platter in Meadow make a lovely presentation with a lot of class and sophistication. These can also be used for other dinner parties. 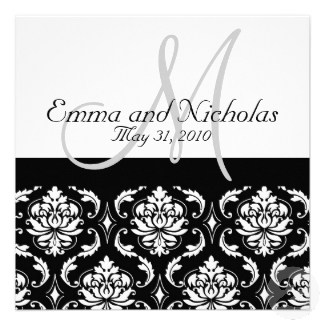 Monograms are always classy, and this wedding invitation combines the black and white look with monogram, and a damask patterning. This is just one side of the invitation. To see the other side, click through the link below. Here is a more traditional wedding invitation with black on white, and just a small amount of black decoration on the corners. 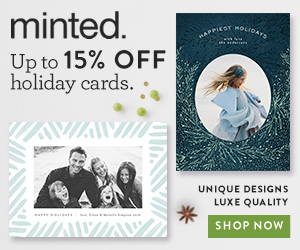 Available in several sizes, you can custom make this invitation exactly the way you want. If you want a very modern look, this combines the formality of a black and white wedding invitation with the abstract look of a splash of black across the top. This will appeal to a broad range of people who love the black and white look, but want something more artsy in appearance. 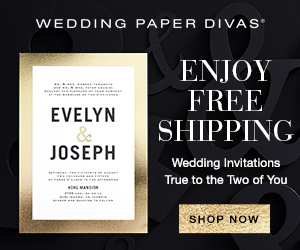 Black and white invitations can set the mood for your affair in several ways. Black and white together are clear and sharp. They are stark and easy to read. They can look vintage or modern with just the font or design used. Black and white are usually considered the most elegant colors. The most formal events are called black tie, representing tuxedos for men. When dressing up, most men and women choose black, and it is the odd one out or brave person that chooses another color. Black and white are as classic as you can get. Classic in the sense of timeless style and cool sophistication. We are talking about Fred Astaire and Ginger Rogers classic. These colors can take you anywhere from ballroom to barroom, from Bentley to Harley. 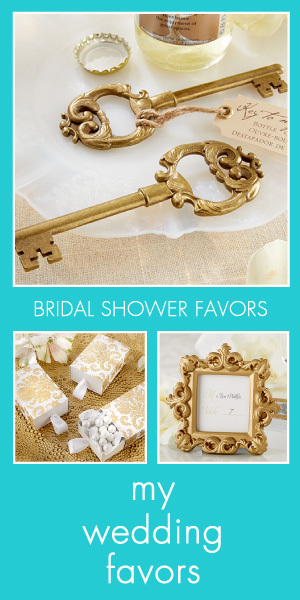 There are so many ways to use these colors that you cannot go wrong with whichever invitation that you choose. More black and white invitations here.